You can THRIVE as a Father! We firmly believe that you were chosen to be this child's Father for a reason and that you have what it takes to be an amazing Dad. 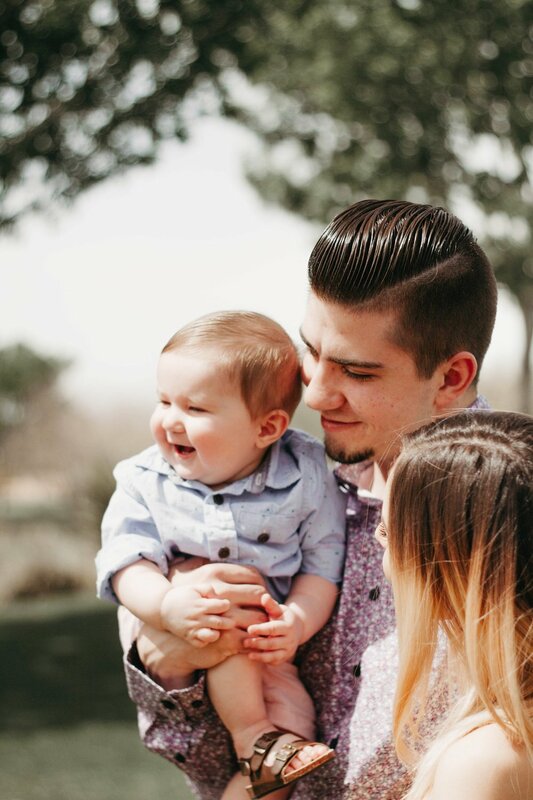 We want to give you the tools you need to handle the ups and downs of parenting like a pro, so that you can experience all of the joys of Fatherhood. Fathering in 15 is one of these tools! It is an online program that covers 15 topics, 15 minutes each. Check it out!